Now in its ninth year, City Week is the premier gathering of the international financial services community. It brings together industry leaders and policy makers from around the globe to consider together the future of global financial markets and London, in particular. It consists of two days of cutting-edge conferences, workshops, social events and networking opportunities, with other satellite events being held later during the week. Global Financial Regulation – where next? Over the course of City Week 2019, a highly eminent faculty of international speakers will explore these crucial themes, including their economic and market impact. Internationally domiciled delegates whose application is accepted may attend City Week free of charge. 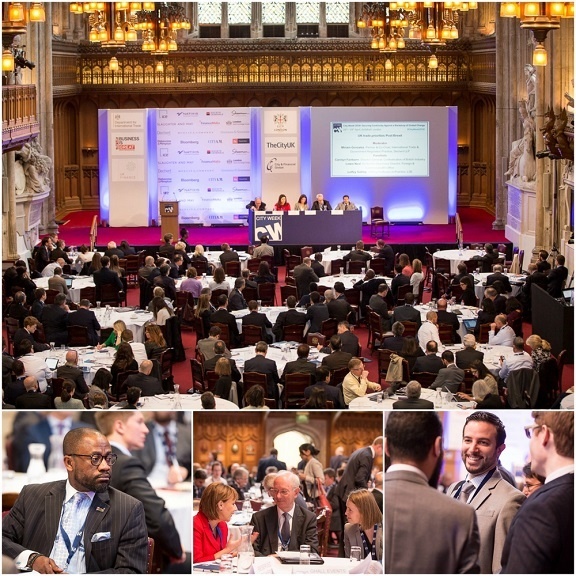 To apply for your place, please visit the City Week website at https://www.cityweekuk.com/2019 and register as an ‘International Delegate’. Alternatively send an email to the City Week team at cityweekuk@cityandfinancial.com (or call +44 (0)1932 340115) and include your full name, job title, company, email address and which days you would like to attend.